These musky and pike bucktail lures helped put Cat’s Tails Lures on the map! 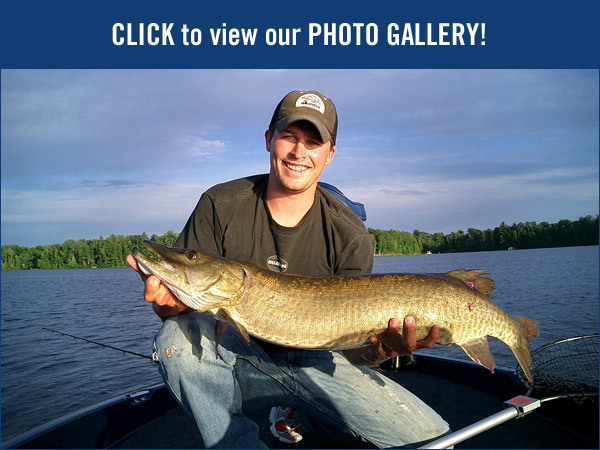 From our Original Bucktails to our Topwater Bucktails and NEW Boomerang Blade Bucktails, Cat’s Tails Lures produces the highest quality custom musky and northern pike bucktail fishing lures! Please choose a variety below. New! There’s nothing else out there like our Boomerang Blade Bucktails! Made from bucktail & tinsel these lures are available in 6 color combinations. This is the bucktail lure that put Cat’s Tails on the map. A very versatile musky and northern pike bait, the “Original” can be fished at multiple depths depending on your retrieve speed. A treble hook with single Siwash trailer hook and twin tail plastic teaser is deadly as an attractant or when fish are striking short. Add your own choice of teaser or leave the trailer naked to hook those wary fish that nip at the tail. Cat’s Tail Original Musky Bucktails are quality, custom made musky lures. This surface musky topwater bucktail lure from Cat Tails is an extremely weedless buzzer that rises quickly and kicks up a fuss with its twin counter rotating blades. A large single hook with a plastic trailer allows you to work this bait through the thickest cover. These quality topwater bucktail swimbait lures are great for musky, pike and bass fishing.